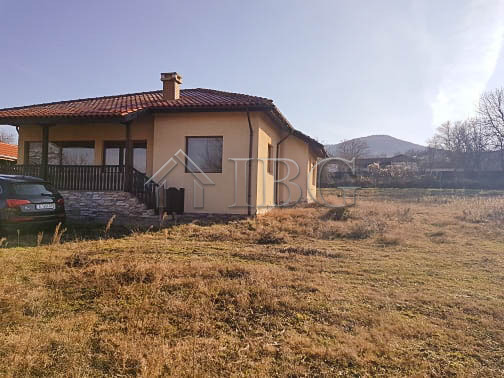 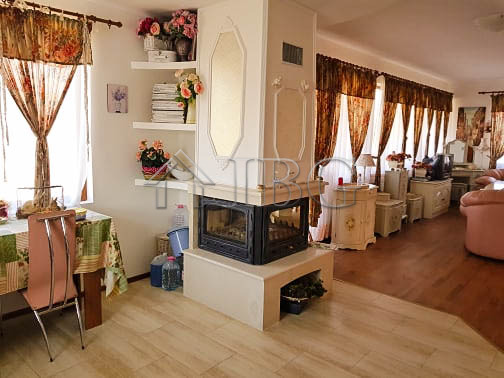 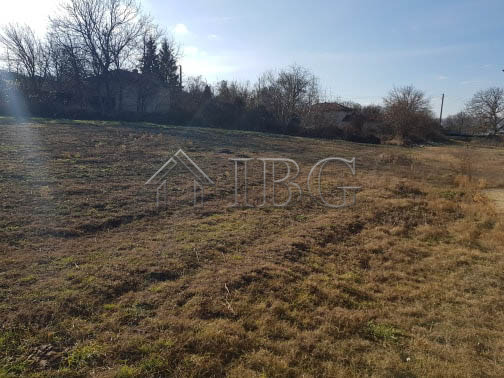 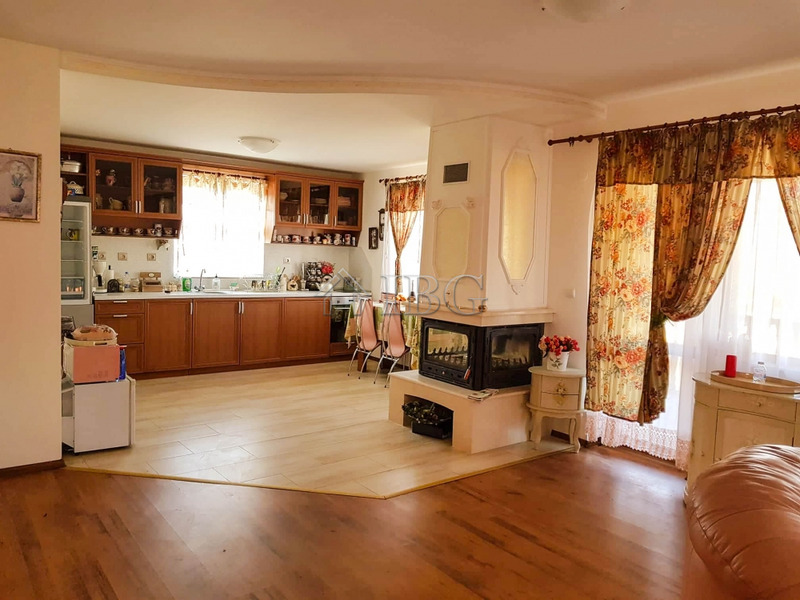 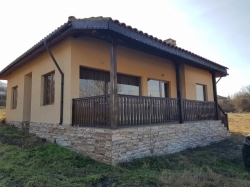 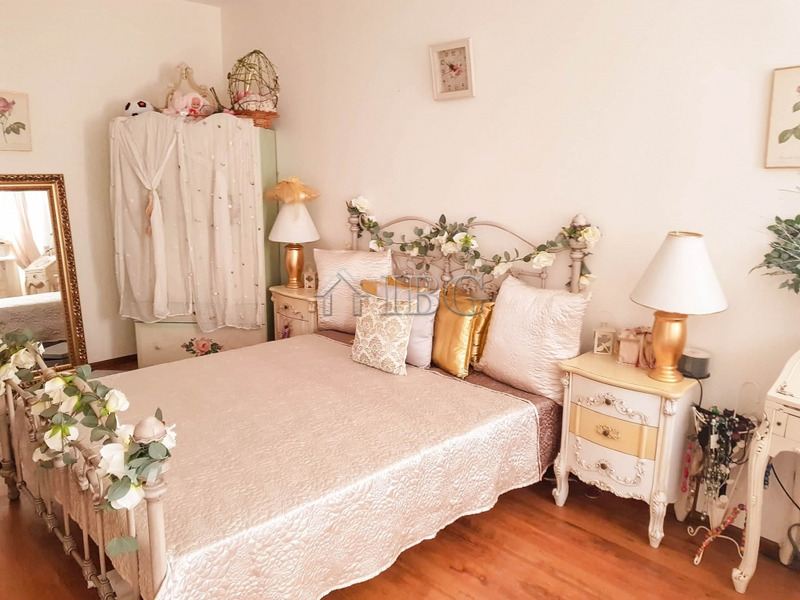 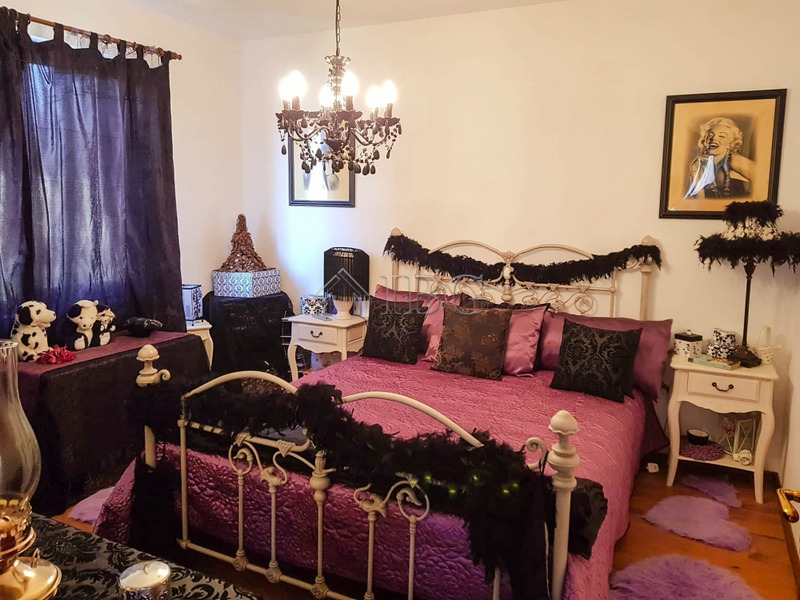 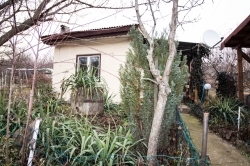 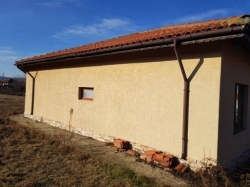 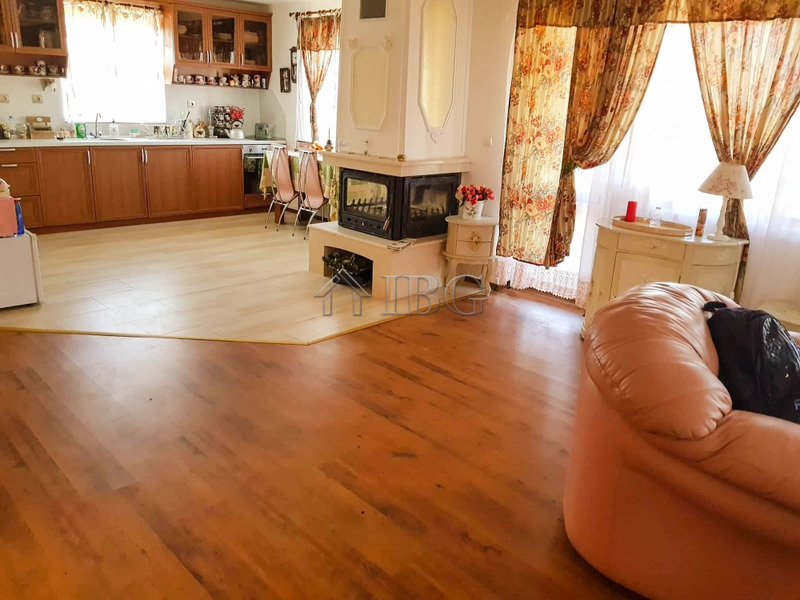 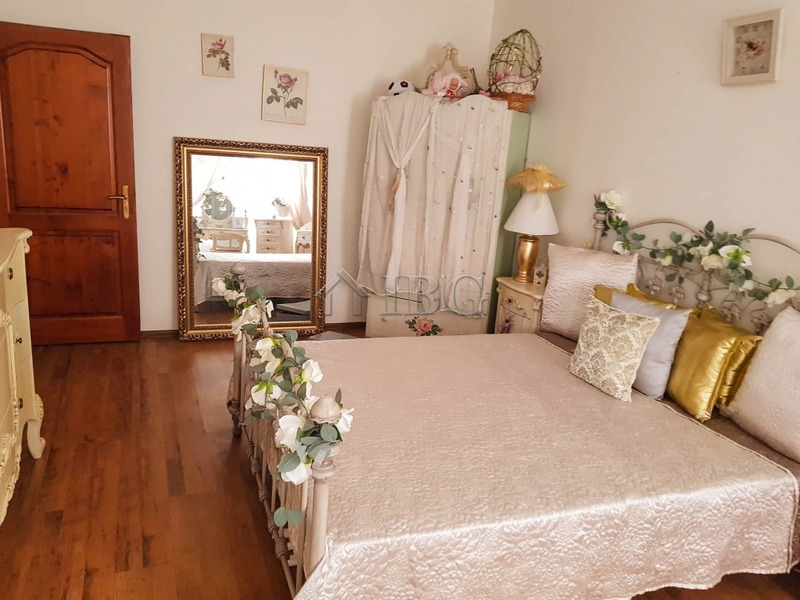 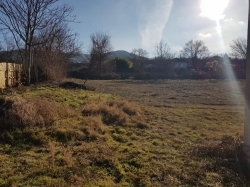 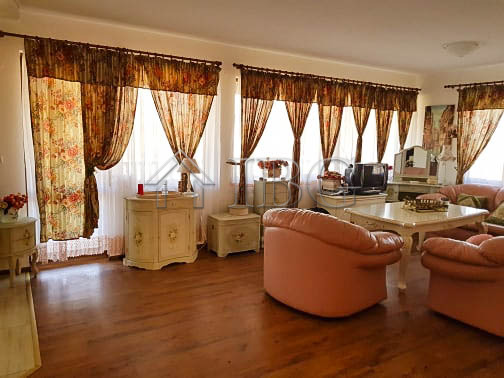 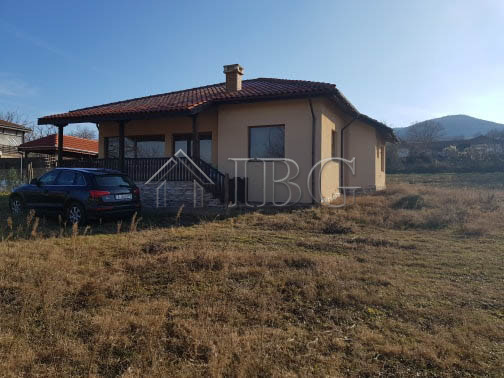 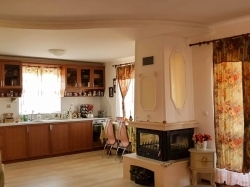 We are pleased to offer this lovely property, located at 5 minutes’ drive from the town of Provadia and 30 minutes drive from the centre of Varna city. 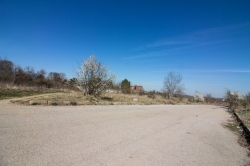 The village is quiet and safe aand has a Medical Centre, police, village Pub, shop, post office. There are few British and French families living permanently in the neighboring village. 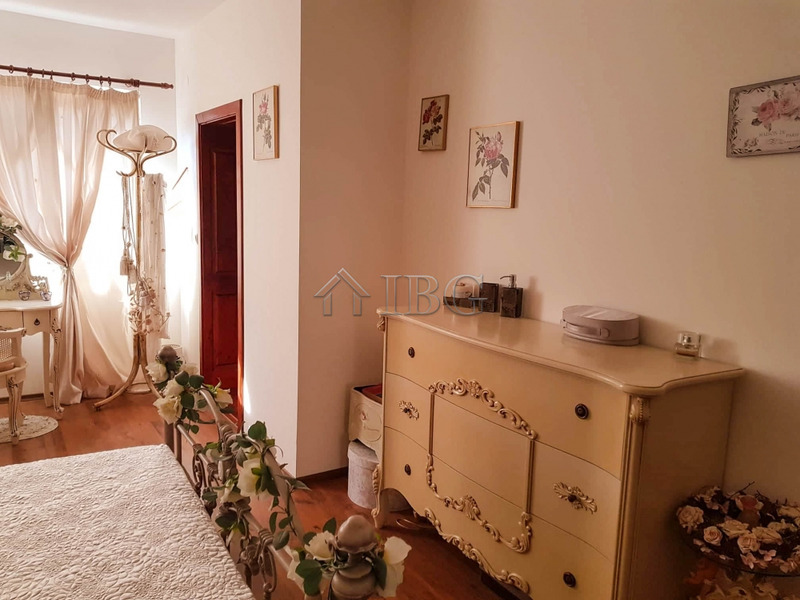 The village is only 30 min drive to the city of Varna and the international Airport, which has all the amenities of a contemporary European city. The house comes with a large plot of land with size of 3000 sq. 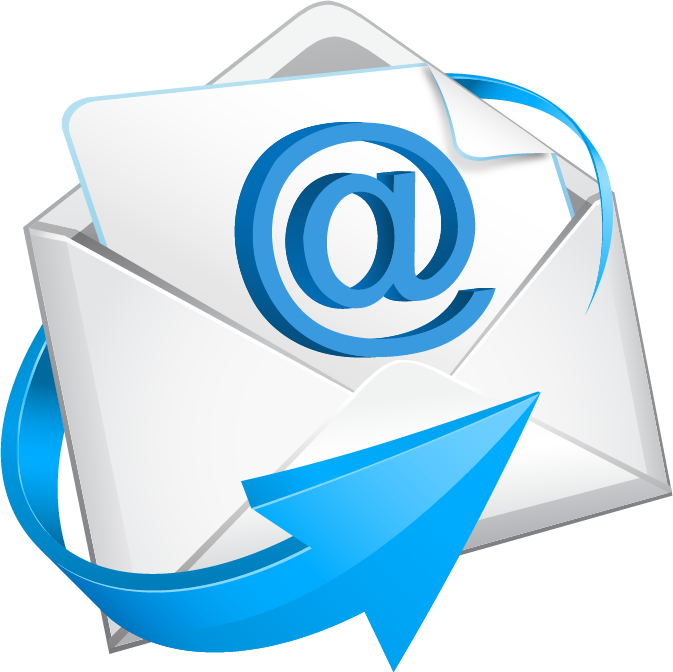 m., and provides 127 sq.m. 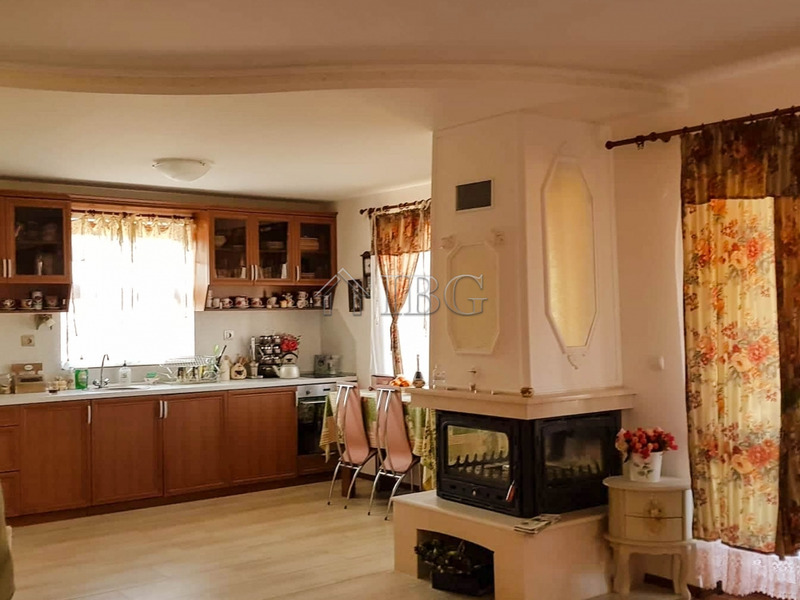 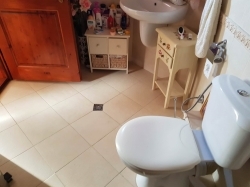 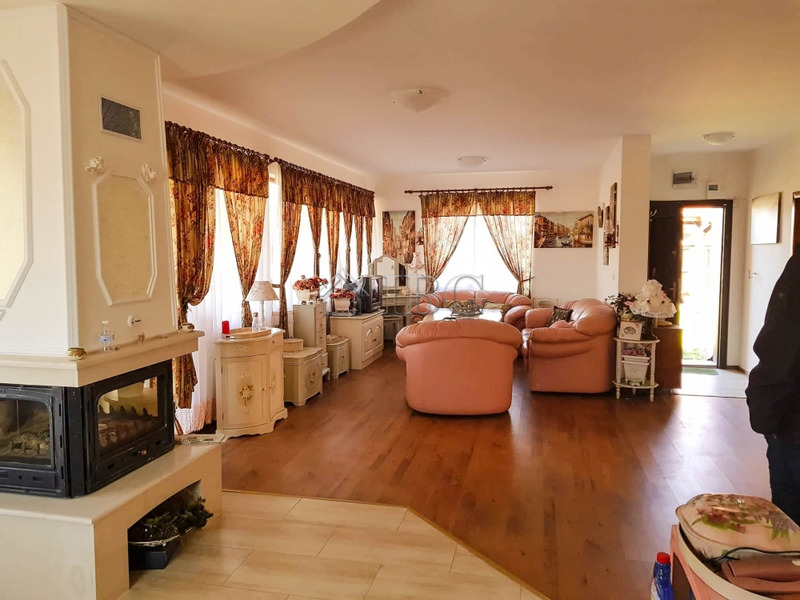 of living area, distributed between a Spacious open plan living area with a kitchen and a fireplace, Two bedrooms, two bathrooms with toilet and sink, a big veranda and storage room.The property is for sale fully furnished and equipped. The house has insulation, double glazing, new furniture and kitchen with appliances, local heating. 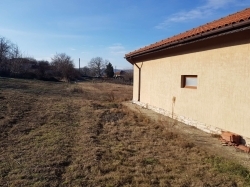 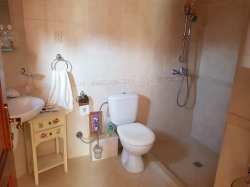 Coming on a very reasonable price and in such a beautiful and convenient location, the property would be ideal for those looking for permanent relocation, a holiday home or an investment. 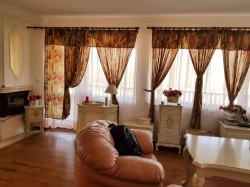 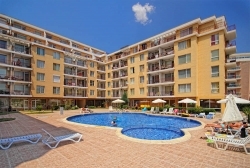 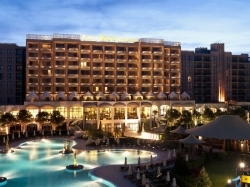 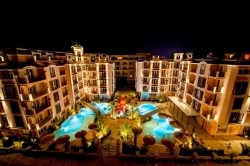 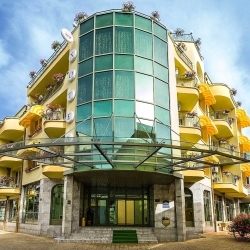 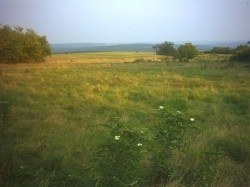 - 35 km from Varna International Airport.